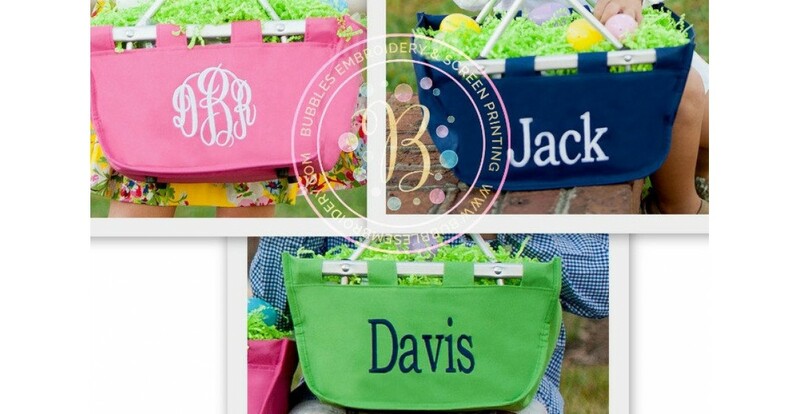 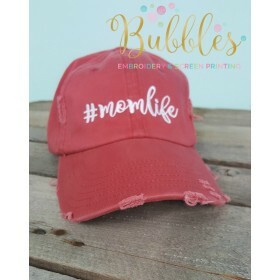 Bubbles Embroidery is your one stop shop to find all things embroidered and personalized. 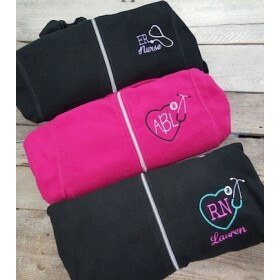 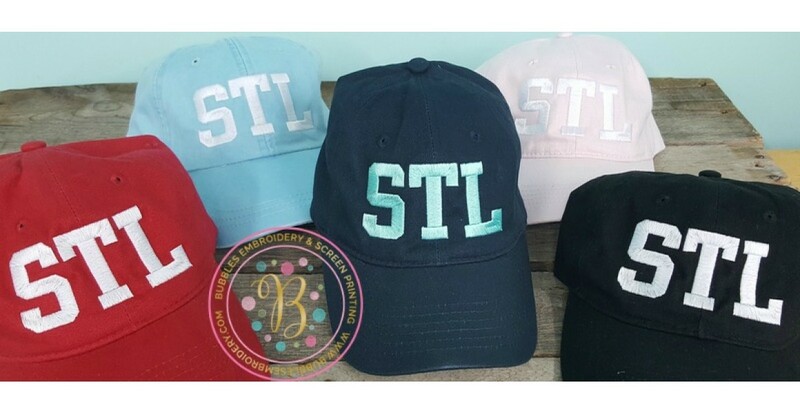 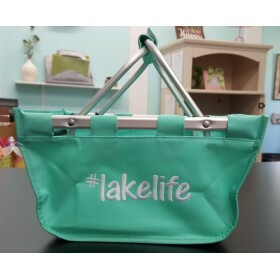 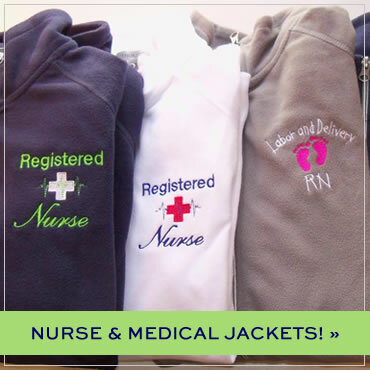 We not only offer monogramming, but provide a full line of apparel for businesses, teams or groups. 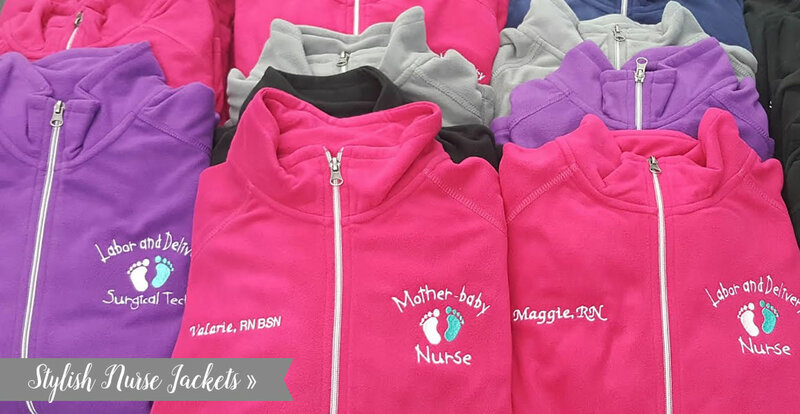 We can customize items with your business logo or group/team name. 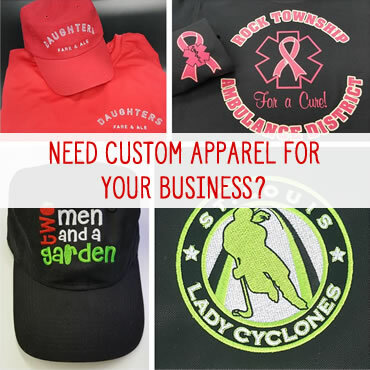 We provide digitizing services for embroidery set up and/or vector creation for screen printing. 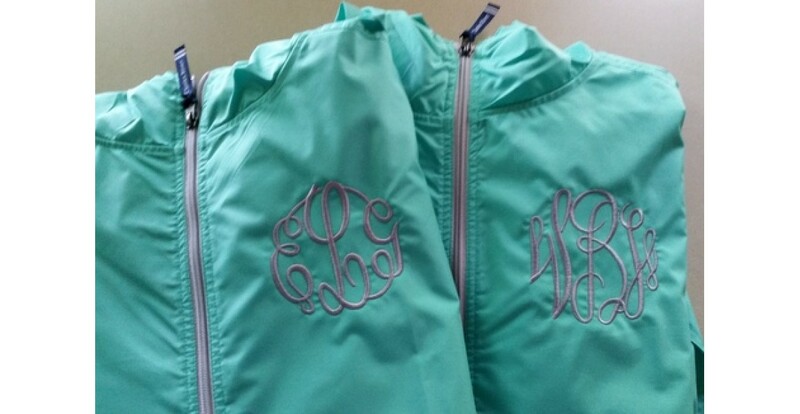 Our personalization services include: custom embroidery, screen printing, bling and vinyl. 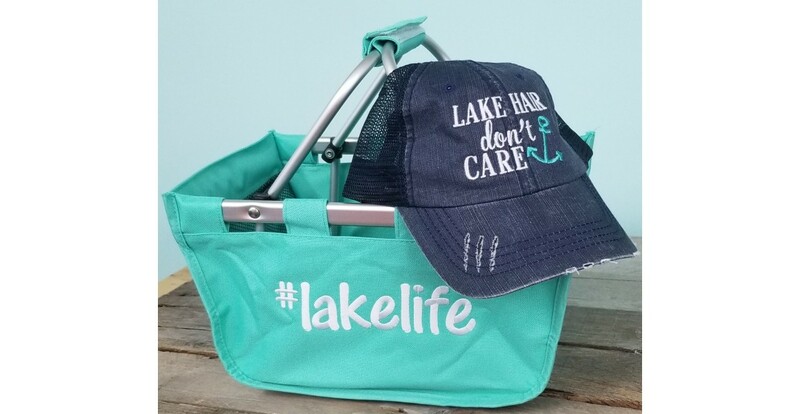 Our goal is to provide something special that makes others happy and have had the privilege of providing these services for the past 8 years. 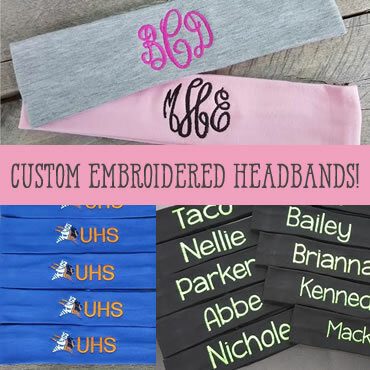 We truly appreciate your business and look forward to creating something personalized for the special and unique people in your life!